There are times when some companies take the decision of going for an onsite SugarCRM deployment or a private cloud SugarCRM deployment. Corporate Policy of keeping all the customer data inside particular premises. Lot of integrations with the back end systems to ensure speed and connectivity does not become a bottleneck. Country policy for not hosting the key customer data in other countries for financial sector customers. There may other reasons for companies to move from hosting applications on premise to cloud, but there are also companies that had to go for On Premise or Private Cloud implementations of CRM. There was definitely a time during 2000 to 2010 when the license cost of on premise implementation was cheaper than a cloud based CRM. The cost of hosting a CRM on the cloud was higher, while licensed product vendors used to charge less for the on premise implementation of the product. Setting up the environment is complex in terms of scalability, security, availability, etc. So, CRM companies have taken the balanced approach of charging the same license fee whether it is on demand or on premise. This approach makes the cost of On Site Implementation much more expensive than the On Demand version of it. Hardware On SugarCRM Data Centres and URL is provided within 24 hours of signing the agreement and payment. Should be purchased from cloud vendors like Amazon Web Services, IBM SoftLayer, Microsoft Azure or any other vendor. Hardware should planned for sizing and procured from vendors. Needs to plan for the cost and time to deliver. If hosted in a Data Centre, should plan for Data Centre rent and if hosted in house should facilitate for power and ups backup along with net connection. Cost Yearly SugarCRM License Cost Yearly SugarCRM License Cost + Monthly / Yearly Cloud Cost Yearly SugarCRM License Cost + One Time Hardware Procurement Cost + Yearly Maintenance Cost. Setup and Installation of OS and DB. Not Required Easy from pre configured stack provided by Cloud Vendor. $$ – To be done by the internal IT team or to be outsourced to the partner. Performance Optimisation Comes with Performance Optimisation $$ – Performance Testing and Optimisation needs to be planned before rollout for medium size and above implementations. $$ – Performance Testing and Optimisation needs to be planned before rollout for medium size and above implementations. Hi-Availability In Built $$ – Available at an extra cost from the cloud vendors. $$$ – To be done by internal IT Team or by specialised IT infrastructure vendor. Databank up and Restoration In Built $ – Available with most of the cloud vendors $$ – To be setup by the internal IT policies or partner should set up as well as maintain. $ – Maintenance of security patches – should depend on internal IT Team or external security team. $ – Penetration Test from third party vendors. Application Maintenance and Upgrades Upgrades are automatic and done by SugarCRM Partner or internal IT team should do upgrades for both application, operation system / database and other components. Partner / internal IT team should take care of application, operating system / database upgrades. 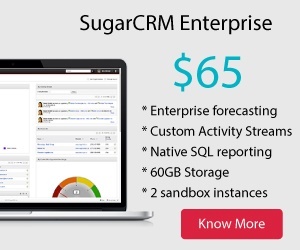 SugarCRM commercial editions are available for both on demand or in house hosting or third party hosting. It is better to know the cost of installation and maintenance of on premise hosting or third party cloud hosting before we plan CRM implementation Strategy. Annual cost of SugarCRM License. Hardware sizing recommendation & Cost – Size your hardware based on the number of users who are going to use the system, type and number of integration that are going to work on it and data size/volume. Since integrations works on RESTFul API the speed of the application without integrations and with integrations will be different. Once hardware is sized, procure the hardware or buy the third party cloud for implementation. 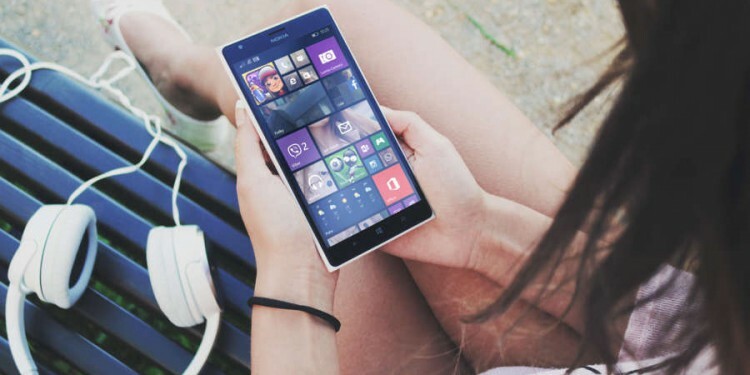 If the number of users is 50 and above, plan for a performance and optimisation time and effort to ensure speed of the customised application are tested and improved. Operating System and Database setup and high availability setup if that is planned. Security / HTTPS certification procurement and installation and domain settings. Application installation and customisations transfer, data migration and integration planning. Yearly Maintenance of the hardware, software upgrades and application upgrades. This includes system/application monitoring –Application will be monitored on Performance, Data transfer and synchronization, Security, etc. At Bhea, we believe in understanding our client requirement based on which we plan and implement our deployment.